P.J. Pride(TM) is back and she's going to Europe! Perplexing occurrences seem to follow P.J. in P.J. 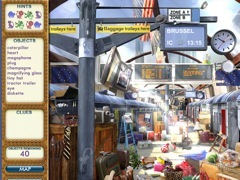 Pride™, Pet Detective: Destination Europe. Paris was supposed to be the destination for a relaxing trip with her niece, but P.J.’s plans are cut short when exotic circus animals begin cropping up on Europe's city streets. Accompany P.J. 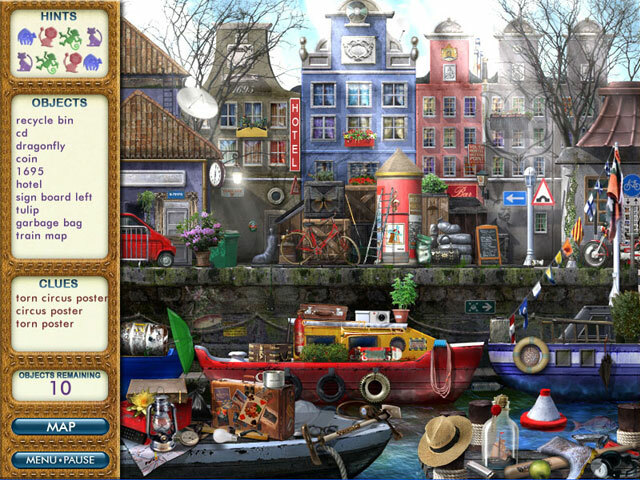 and her niece, Ashley, on an unpredictable tour of unusual hidden object hot spots. 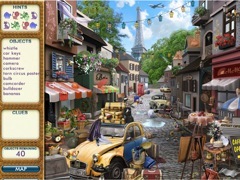 Exotic locations, compelling suspect interviews, and clue-filled hidden object screens translate to a captivating adventure in P.J. 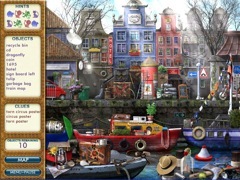 Pride™, Pet Detective: Destination Europe!